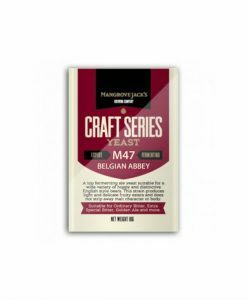 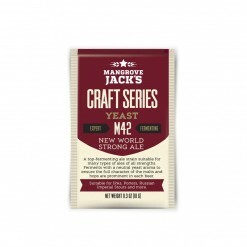 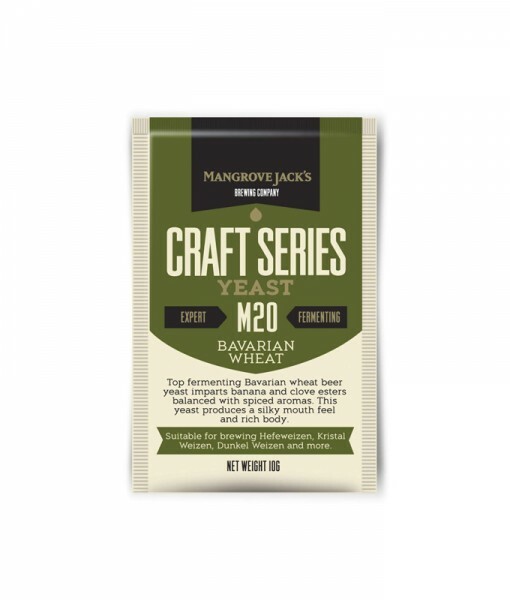 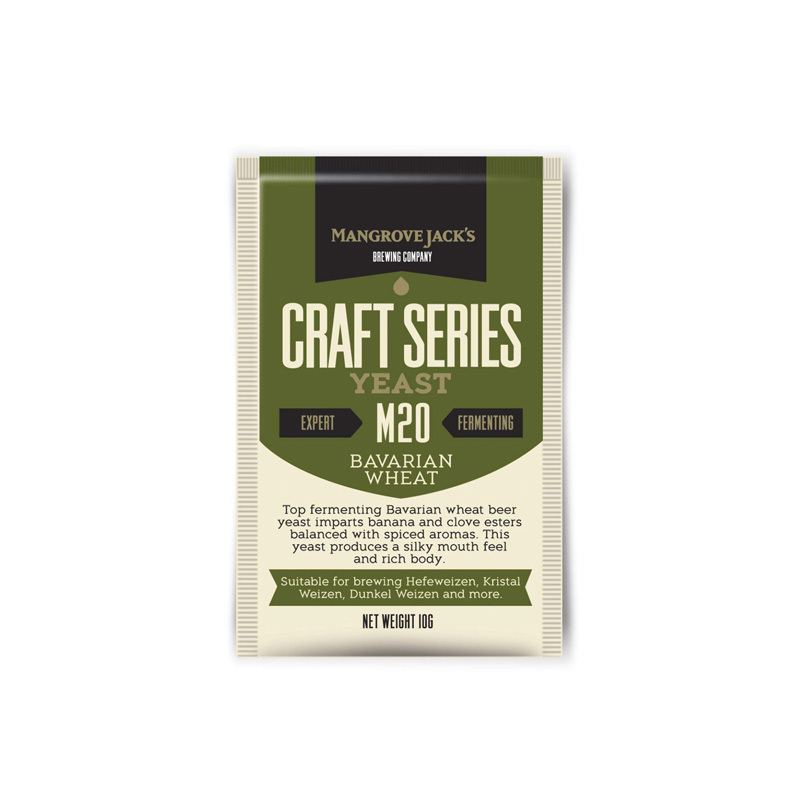 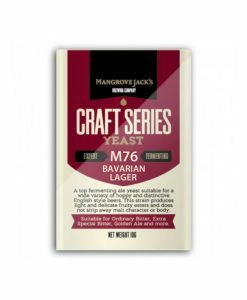 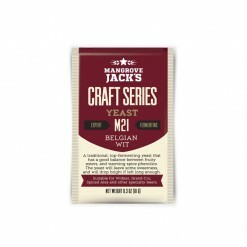 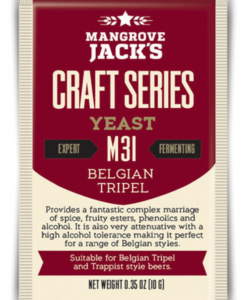 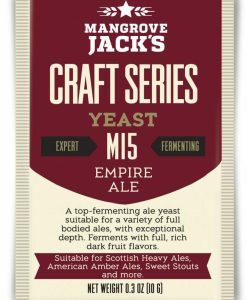 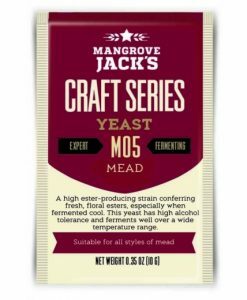 Mangrove Jack M20 Bavarian Wheat (11.5g) is a classic top-fermenting yeast suited for brewing a range of German weizens. 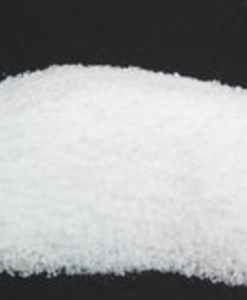 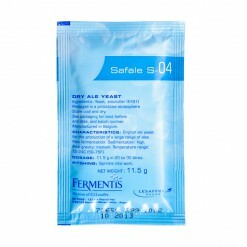 It has a very low flocculation rate that makes it ideal for beers that are traditionally served cloudy. 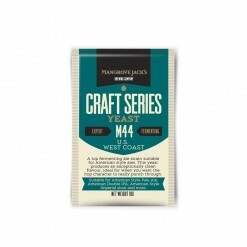 This yeast creates exceptionally dry beer, with a silky mouthfeel, and a delicious banana and spice aroma. 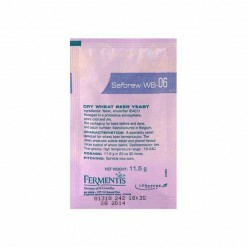 Suitable for brewing Hefeweizens, Kristallweizens, Dunkelweizens and more.